Our brief was to design a new childcare facility in Elwood, with a minimum number of licensed places for children. The site provided some design and management challenges, being restricted in size, and complicated by existing easements and heritage buildings. Furthermore, the site is located within existing private school grounds, which created construction challenges with the school and its neighbours. 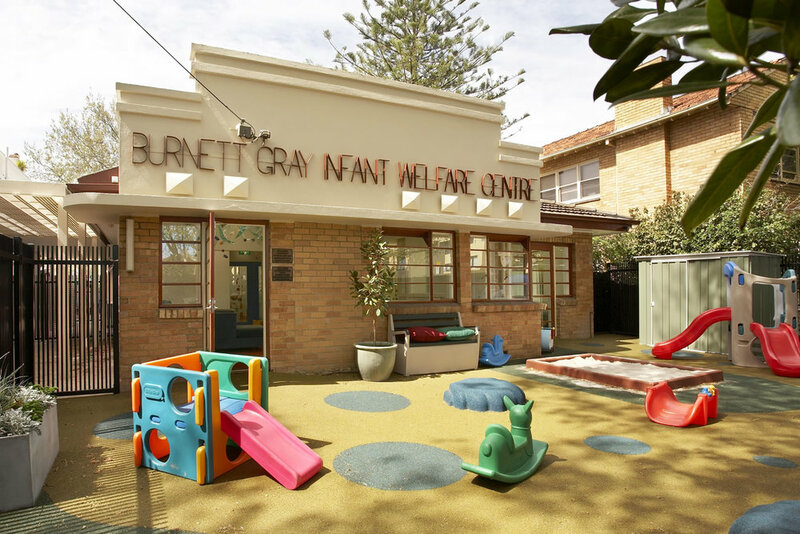 The facility was updated, remodelled and expanded in 2008, within a tight budget, and now provides essential community childcare services. ESD initiatives include solar passive design, maximising passive heating and cooling, materials with minimum 50% recycled content, low VOC finishes and no formaldehyde content, 80% of structure designed with material from sustainable resources, maximised controlled use of natural sunlight.